Google play store App have millions of apps and download also. Every day new apps added to its database and install by the many people but this does not only play store where you can get apps. 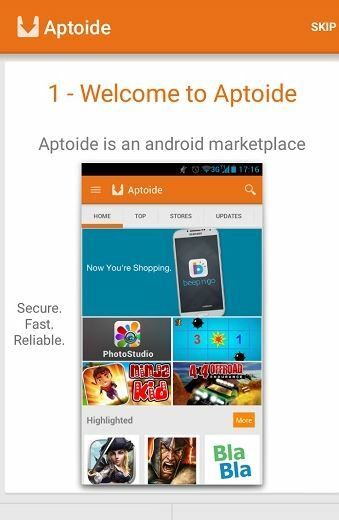 There are many other Alternative to Google Play Store App. Now how to install these app stores so that is not a big issue. All you have to go to your “phone setting” >> Scroll down “Security” >> Scroll down to “tick Unknown Sources To Allow Download“. There a lot of benefits to installing third party app like you can install those which are not available in our country, you have the choice, chances to discover something new and many paid apps are freely available on these stores. As we told you the benefits and how to setup your phone for these apps now it’s time to take a look at the Google play Alternative. 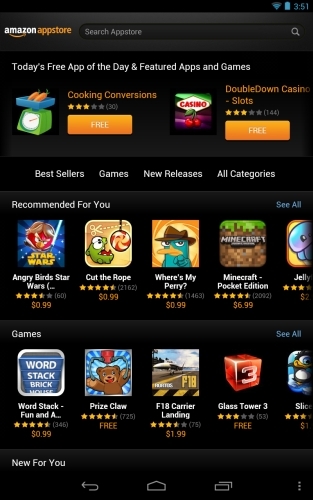 When it come to alternate to google play store the first choice of most of the people is Amazon App store. 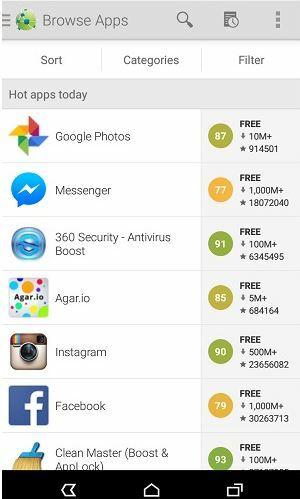 You can download millions of apps from here some of them are paid also. Some apps on this store are free which are paid on google play store.The user interface of amazon app store user-friendly and its look like google app store. All the apps in Amazon app store are well managed and categorized so you can list them for your convenience. 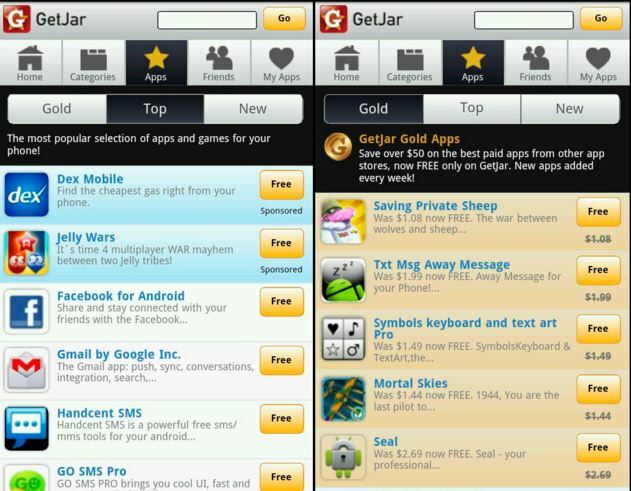 Get jar is also an alternative app to google play store. If you ever used Symbian or J2ME based mobile than you would be familiar to this. It is one of the oldest app store available on the internet. It is also cross-platform means this app available for apple, blackberry, and windows mobile also. You can download this app from the official website of the Get jar. It is very much similar to the website view.You can list the app and download them. 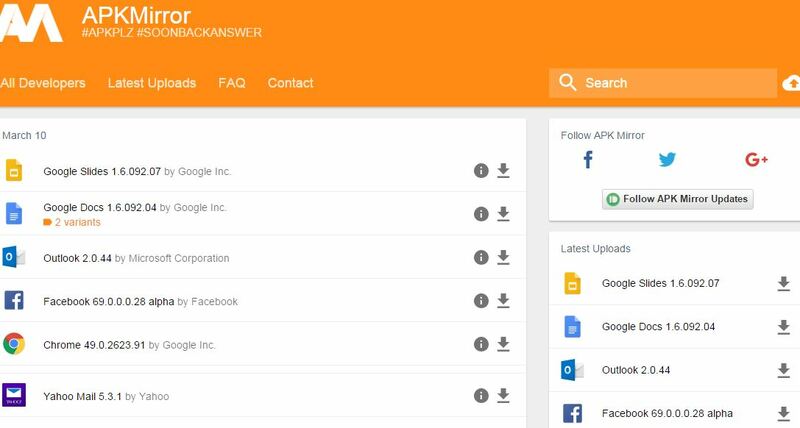 ApkMirror is one the best alternative app to google play store app.ApkMirror doesn’t have any official app so you have to download the apps from the website of ApkMirror. The website design is user-friendly, you won’t face any kind of difficulty to downloading the app. They key feature of the site is you can also upload any app in free and if you want the previous version of any app also available here. There is also available all the updated version of all apps. You can search any app here and download. AppBrain is the destination of most of the premium apps in free. On google play store the some of the apps only available in paid version but here you can find those apps in free. If you download any app from ApBrain it would also update the app when a new version available, for download the app from here you need to create an account on AppBrain. After you sign in then you can download any app from here. These are the best Google Play Store Alternative. There are many other apps which can replace google play store but we added them who offer us security and user-friendly experience as google play store. You can try any of them, they all are genuine store and let’s knew which one suit you better and why also through the comment section.